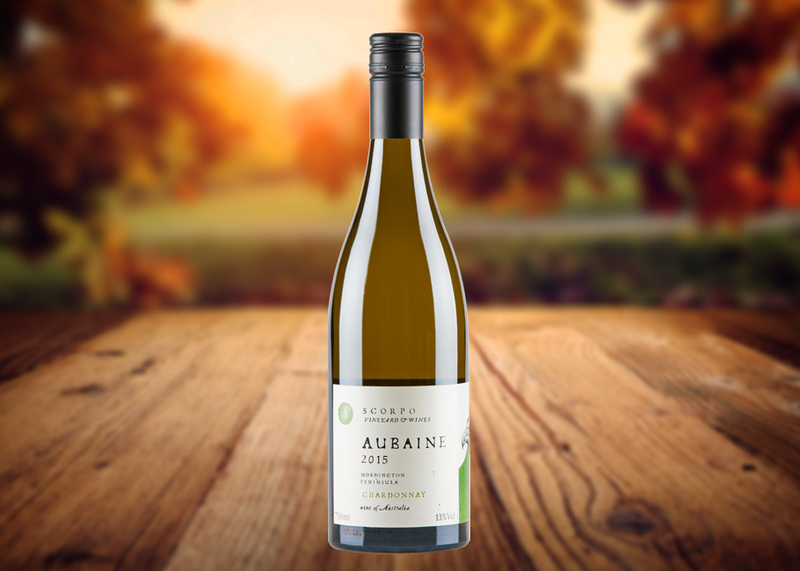 An archetype of modern Australian chardonnay, in all its rip-roaring deliciousness. It flows so well. It feels so soft. It has backbone but it coats it in velvet. White peach, green apple, fresh/juicy pears, all infused with spicy/cedary oak. It draws you in, keeps you there, and then sets you sailing on the finish. 94 points. Campbell Mattinson, The Wine Front March 2016.